The Lokai bracelet has become very popular this year. By the middle of the summer, everyone had to have one, and every store was selling them. The two beads on opposite sides of the bracelet are injected with different things. The white bead has water from Mt. Everest, the highest point on the Earth, and the black bead is injected with mud from the dead sea, the lowest point on the Earth. The meaning of the bracelet is simple- when you’re on top of the world, stay humble, and when you’ve hit a low, stay hopeful. Learn to find your balance. The bracelet has many different colors. The clear one is the original Lokai, and it is here to stay. There are a few others that are limited time only, so be sure to get them before they’re gone! 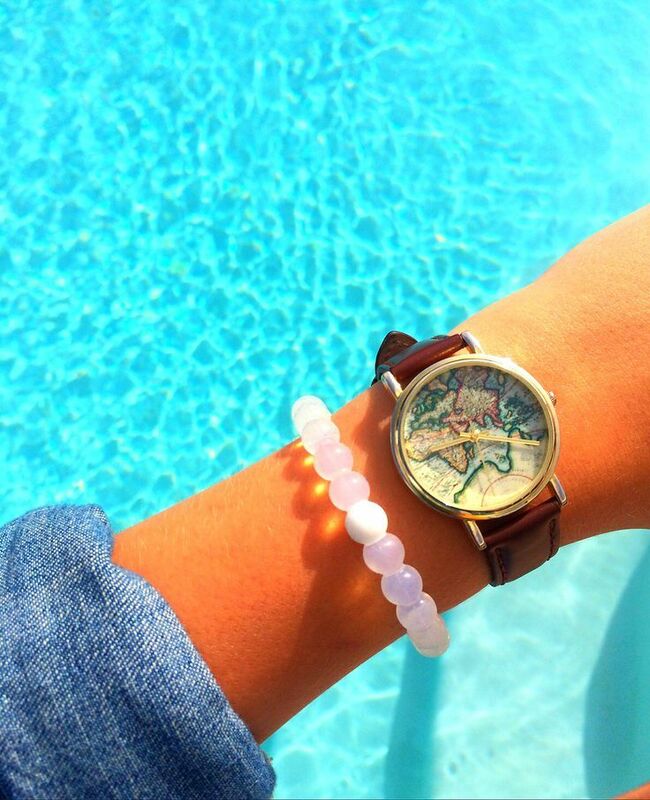 This limited edition “Wild” Lokai supports wildlife and conservation. “We are excited to announce the launch of our second limited-edition Lokai in support of the World Wildlife Fund to help further their mission to conserve nature and reduce the most pressing threats to the diversity of life on Earth,” Lokai said in statement. For every bracelet you buy, $1 of the profits go to the world Wildlife Fund. Although they are not for sale on Lokai’s website, they are available here. 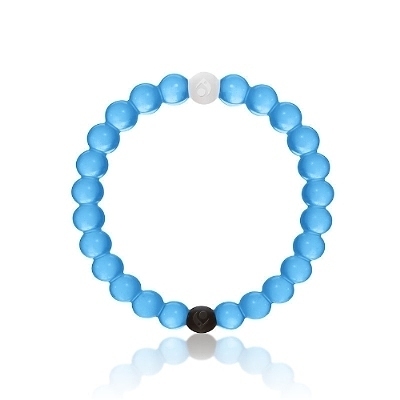 This limited edition blue Lokai supports World Water Day. For every bracelet sold, $3 dollars is donated to giving clean water to those in developing nations. These bracelets have also gone out of stock on Lokai’s website, but check them out right here. The newest Lokai bracelet is the pink one, which supports the fight against breast cancer.For every bracelet sold, $1 will go to funding the Susan B. Komen breast cancer research. “We are excited to announce the launch of the limited edition pink Lokai in support of breast cancer research to help further Komen’s mission to save lives and end breast cancer forever. Lokai will donate to Susan G. Komen One Dollar ($1.00) for each Pink Bracelet sold between September 13th, 2015 and October 31st, 2015” says the company. Buy your pink bracelet here. You might wear your bracelet alone, with other Lokais, or mix them with other bracelets! Here are a few ways to style them! 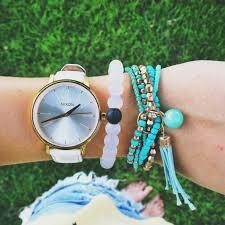 So make sure you check out today’s fashion feature- the Lokai bracelet! They are very popular right now, super cute, AND you’ll be giving to a charity to make other’s lives better!